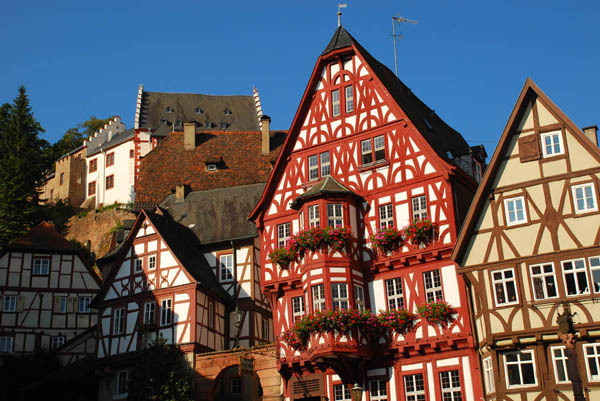 Our starting point, Miltenberg am Main, has one of Germany's most picturesque market squares. Guests arrive at Frankfurt’s International Airport where they are met by tour guide and founder of European Focus, James Derheim. 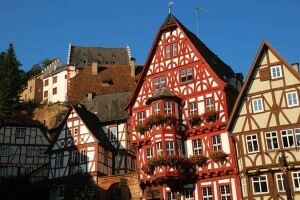 We drive an hour to the west to the little town of Miltenberg am Main, where we stay the night in Germany’s oldest inn. The “Riesen” was built in 1590 on foundations dating back to the 12th century. Unlike big bus tours, we don’t push our guests to be too active on their arrival day. We understand that people may be tired from their journey. 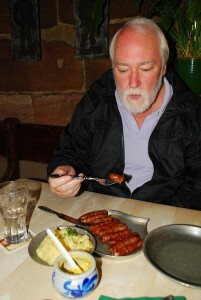 Therefore, guests have free time for the afternoon before we meet in the late afternoon for a walking tour of the town and dinner in a traditional “Gasthaus” or restaurant with beer brewed right in Miltenberg. 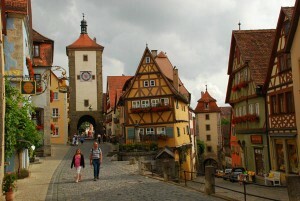 Guests have the morning to enjoy shopping or a museum in Rothenburg. We meet at noon for a short road trip to a castle located about half an hour outside of town. This castle was mothballed in the middle of the 1700s after the last male heir died without children. The castle is a perfect time capsule of gentry life in this part of Germany. We leave Rothenburg after breakfast and drive via the back country roads to the former free imperial city of Nurnberg where we enjoy a walking tour lasting about an hour and a half with a local guide. After the tour, we meet at a tiny bratwurst kitchen which claims to be the oldest in Germany for lunch. Afterwards, we make a stop at the former Nazi party parade grounds where we see a grandstand used during those 1930’s rallies leading up to WWII. We then continue to Regensburg for a night spent in the shadow of the massive cathedral. After breakfast wee leave for Munich where we have lunch and time for seeing the major sights including the Glockenspiel in the Marienplatz and the Hofbrauhaus. 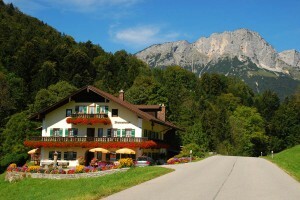 Later, we continue to the mountains south of Munich for a two-night stay at a family-owned and operated inn located within sight of Neuschwanstein Castle. We see Neuschwanstein Castle this morning and then go to Oberammergau for lunch and time for shopping before we visit Linderhof Castle in the afternoon. We drive over spectacular scenery to the far southeastern corner of Germany and a two-night stay in one of the prettiest parts of the country. Guests will enjoy tremendous scenery from their rooms. We take a short half-hour drive to Salzburg where we see some of the sights attached to the “Sound of Music” story plus other historical highlights. After a morning visit to the famous “Eagle’s Nest” high above Berchtesgaden, we drive via the back country roads to our final stop of the trip, the charming small city of Landshut, located a convenient half hour from the Munich International Airport. Guests depart. Extensions are available for those wishing to stay longer and explore other areas of Germany. This is a special offer micro-group tour with no more than six adults invited. Guests must pay in full, in advance. Trip cancellation or interruption insurance is mandatory to protect all parties including European Focus in case a guest cannot make the trip due to illness or other reasons. Sign-up deadline is March 21 for this September tour. 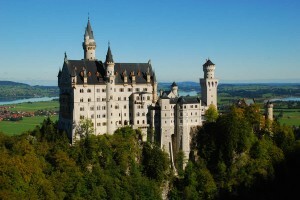 Guests wishing to partake in Munich’s Oktoberfest can contact European Focus for assistance. This tour does not include the Oktoberfest. This tour can be extended for guests who wish to stay a bit longer. Posted in Germany Tours and tagged berchtesgaden, germany, group, micro, miltenberg, munich, neuschwanstein, offer, opportunity, rothenburg, schwangau, tour.